Nonprofit, mission-driven health care organizations have lost their way, says Dr. Victor Montori, an endocrinologist with the Mayo Clinic. “If you look at where [these organizations] are putting their resources,” he said, in a talk at the annual Lown Institute Conference, “they are looking for mission where the money is. What ‘no money, no mission’ means now is, ‘I will find more mission where I can get more money.’ This is no longer a mission-oriented organization.” Rather, he argued, this is a system driven by greed. Montori decried the changes in medicine brought about by the forces of greed. In particular, he is concerned that clinicians, forced to see patients every 15 minutes, spend half of their time looking at a computer, filling in boxes rather than connecting with the patient. Clinician burnout is increasingly a topic of concern in the medical profession. 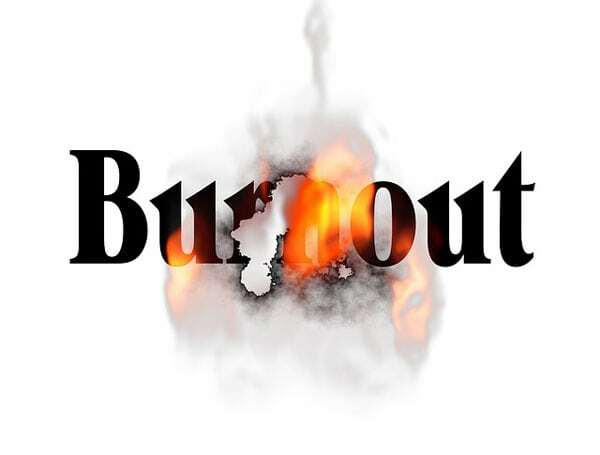 In 2014, over half of working physicians in the US reported at least one symptom of burnout, up from 45.5 percent in 2011. The suicide rate among doctors is higher than for any other profession, a stunning fact when you think of all the good things associated with being a doctor: respect, good pay, meaningful work. “Burnout,” writes Modi, “is an intense, personal response to a systemic problem.” Our healthcare systems have so disrupted the patient/doctor bond that physicians no longer find purpose and meaning in their work. Montori agrees, arguing that our “industrialized health care system” disempowers clinicians and treats patients with cruelty rather than kindness. The very foundation of good care—an ongoing, trusting relationship between physician and patient—is no longer valued by the powerful institutions that drive health care decisions. Dr. David Meltzer, a University of Chicago economist and physician, was so disturbed by this trend that he decided to research the impact of these changes. Over the past five years, he has been conducting a randomized clinical trial to determine the impact of a trusted, ongoing relationship between primary care physicians and their patients. In the study, one group of older, chronically ill patients received care from a small group of dedicated physicians, who saw them both as outpatients and during hospitalizations. The second group received standard care, in which their primary care physicians did not follow their care during hospitalizations. Preliminary results indicate that the clinic model, where doctors and patients get to know one another in unhurried visits of 30 minutes, has considerably better results than today’s standard model of care, with shorter visits and little continuity. Clinic patients had 20 percent fewer hospitalizations after a year, saving at least $50,000 per patient, reports Kim Tingley of the New York Times. Establishing trust is the heart of good medicine. But few patients and doctors experience this “caring relationship” anymore. Montori, in his book, Why We Revolt, proffers a solution: a patient revolution demanding what he calls, “careful and kind care,” delivered by a system grounded in integrity not greed. This is not a consumer movement that seeks change within existing structures. Montori is calling for a social movement, where patients—who are also citizens—rise up to say they have had enough. Can a volunteer board chair be held financially liable for a failure to meet a nonprofit’s payroll? Not normally, but board members do have a fiduciary duty of care that they must carry out. The legal shield of liability protection only extends so far.